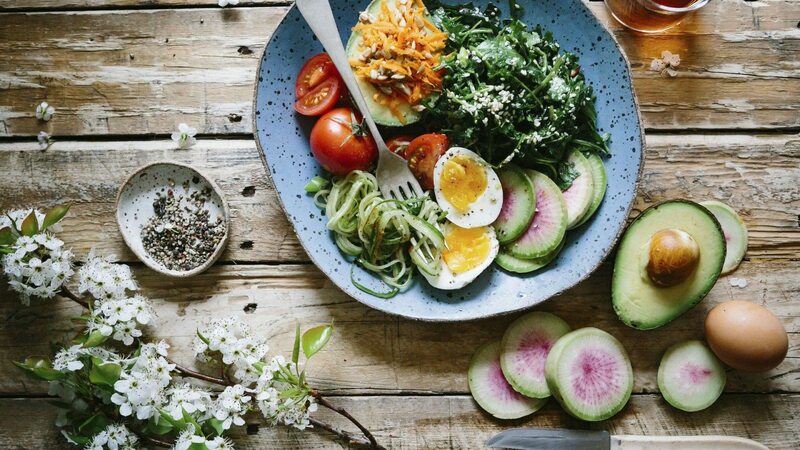 Keto is an extremely trendy diet that people are switching and vegan is another. 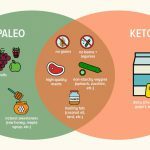 Keto involves low carb and high protein diet. While vegan involves saying NO to all the animal products. Basically, these diets are super healthy for your body but also help in increasing your stamina which is helpful in workout. However, have you thought that what if you could come with a combination of these two? 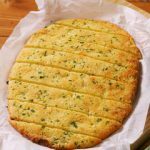 Usually, keto diet revolves around meat and fish. 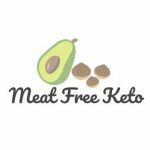 Do you think it is possible to have a diet of keto which has no animal product whatsoever. Well, read on to find out if it is possible or not? Along with such options, a keto vegan is surely possible. 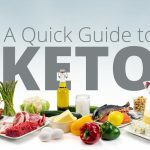 It is no more an excuse that keto involves meat. All that keto asks is low carb, and this what we have here offers the same. So, pretty much you can have it all and still save the planet by not harming the animals around. 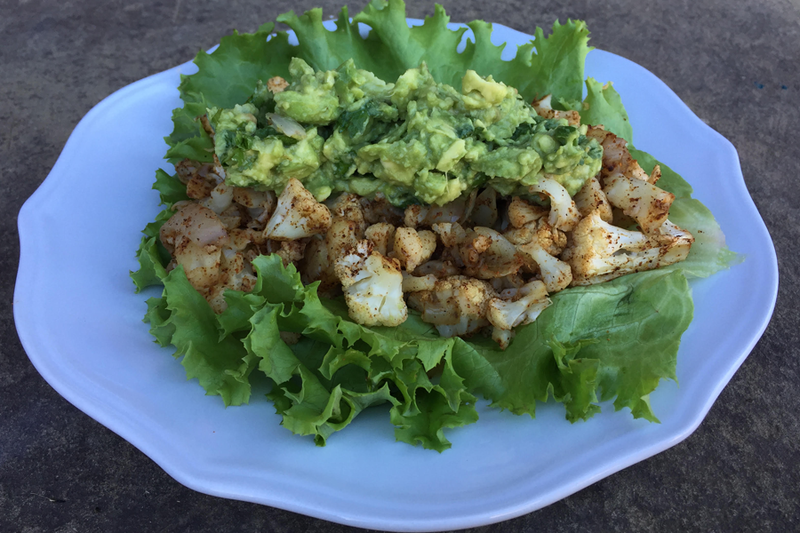 Keto Snacks – What is your favorite?